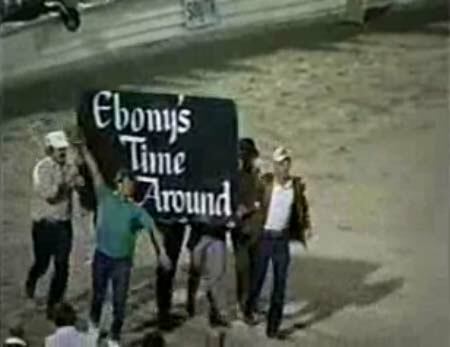 They didn't throw the sign in they paraded it around the ring doing the Flat Walk Boogie until they escorted them out. You're right, S69. That night was one of Lewis's better performances!!! Ole Time had some very extreme fans! You could say that it bordered on riotous - I think that some chairs got thrown! 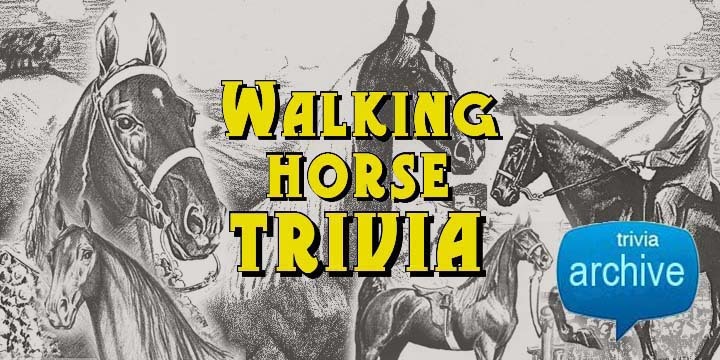 Below is a link to a video of Time Around from Walking Horse Chat. At the end it shows the "riot". What you can also see is those that threw the sign in the ring just barely missed Ramsey and Jubilee Star. You may have to be a member of the chat to see the video. I read about the riot on the Walkers West website. Can't open the Friday and Saturday night results. I'm not a member of Chat. Sorry. Not sure why access is not given. Type in the exact address for the link without the word "forums." This will open th site for you. Ok. Enuf with the teasing I am not a WHC, nor will I ever be (Nothing personal, I'm just not that into it). But, I get on here and think 'Oh, cool. That'll be a neat video to watch', only to find out that I have to be a Chat member to watch it. BUM-MER! Tommy is moving some video around to new servers. I'll see if I can't get that one on here some other way.